Manchester City take on Watford at Etihad Stadium as part of a jam packed midweek schedule in the Premier League. Will they back to winning ways? 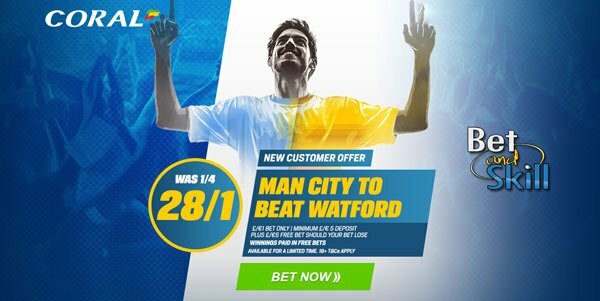 Find below our Manchester City v Watford betting preview with predictions, betting tips, starting line-ups, team news, best odds, bookmakers offers and no deposit free bets on this clash! A disappointing 4-2 defeat at Leicester last weekend means Pep Guardiola has now won four of his last 15 competitive games in charge of Manchester City. They had conceded 3 goals at home against Chelsea in the previous round and their home form is the 12th of the league with just one clean sheet in their last eight at the Etihad Stadium. The Citizens hare drawn against Everton, Southampton and Middlesbrough and lost to Chelsea at their own turf. Fernandinho and Sergio Aguero remain suspended and they will be replaced by Fernando and Kelechi Iheanacho respectively. Nicolas Otamendi is back from suspension and looks likely to earn a recall, perhaps alongside John Stones if Guardiola opts for a four-man defence. Raheem Sterling and Nolito both made an impact off the bench against Leicester, so they could perhaps start out wide, with Kevin De Bruyne and Yaya Toure possibly forming the central midfield partnership. Vincent Kompany is ruled out through injury while Fabian Delph faces a late fitness test. Watford arrive on the back of a 3-2 win over Everton to bounce back from consecutive league defeats, a success that lifted them to seventh in the Premier League. Their away form has not been convincing, with 3 defeats in 5 matches including a 6-1 hammering at the hands of Liverpool. Furthermore, they have scored just three goals in that time. Walter Mazzarri could have Younes Kaboul back for the trip to the Etihad and this could see the Italian manager consider switching back to a three-man backline. Roberto Pereyra returns from suspension and is expected to feature. Nordin Amrabat, Troy Deeney and Stefano Okaka all look set to retain their places in the front three, so Pereyra may return in place of either Adlene Guedioura, or Behrami if he is ruled out, in midfield. Kenedy, Brice DjaDjedje, Craig Cathcart and Adrian Mariappa are all sidelined through injury. 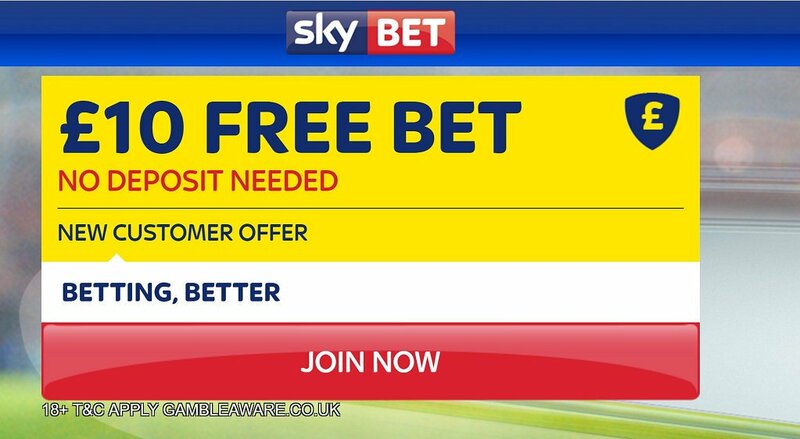 "Manchester City v Watford predictions, betting tips, lineups and free bets (Premier League - 14.12.2016)"